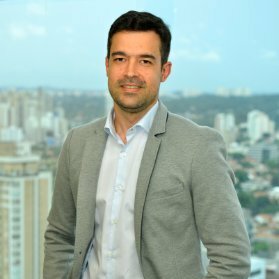 Fernando Dias heads up Bango’s operations in LATAM. With his wealth of local knowledge and extensive network of relationships across operators and mobile stores, Fernando works with Bango partners to fill the huge payments gap in LATAM that limits full access to app store content. A long-term and high-profile executive in mobile technology businesses, Fernando has played a leading role in the development of Value Add Services across LATAM. He was Chief Executive of Pure Bros, one of the pioneers of carrier billing for mobile content in the region. Fernando is a co-founder of Mobile Monday Brazil. He grew the MoMo community of leaders and entrepreneurs across LATAM to thousands, encouraging innovation, democracy and open access to the mobile market. He worked with MEF on the “Doing mobile business in Brazil” guide, providing detailed market insights aimed at enabling mobile technology businesses to increase their success in the region. As an elected MEF Board member, Fernando will use his vast network of mobile industry professionals and market knowledge to support MEF’s objectives of shaping regulation to ensure consumers are protected. Julio Barrientos is currently Senior Program Manager in Microsoft in the Payment Operations Department. Born in Spain, Julio has more than 10 years’ experience in LATAM after living in Chile, Colombia and now in Florida. Julio began his career Telecommunications 18 years ago working for Value added services in Nokia Networks and Nokia Mobile Phones. Julio was involved in the deployment of mobile carrier infrastructure from the early days of mobile data and also involved in the Smartphone introduction in LATAM as Senior Product Manager. Julio will bring to MEF extensive experience on VAS with Operators , from the days of WAP on CSD and the first days of GPRS in Spain to the latest Carrier Billing for Xbox One experiences. Moreover Julio will bring a extensive view on the mobile payments arena due to his wide experience in the area. Roberto has led consumer marketing for telecom operators for more than 18 years and has been one of the leading voices in the segment in Brazil. 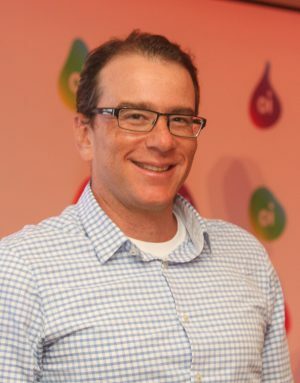 As marketing director of América Móvil Brazil he led the team responsible for the creation and deployment of the Claro Brand in 2004, as well as the first launch of UMTS portfolio of products in Brazil, in 2008. At Oi since 2008, he was responsible for launching innovative products and services using UMTS and LTE network and is responsible for the mobility and content strategy within the consumer segment. Since 1999 he has been deeply involved in the content and value added industry, launching new products and services with different content partners and different technologies. 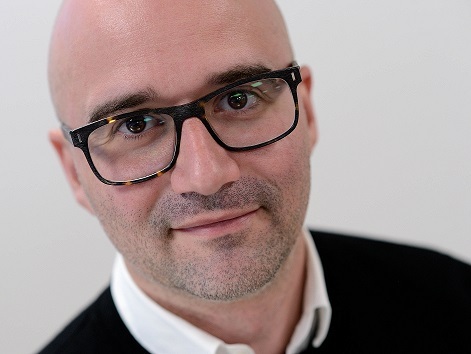 Since 2013 Roberto has also been professor of mobile marketing at the leading MBA institution in Brazil (FGV). Cesar has had a distinguished career in the Information Technology and Internet sectors in Brazil. Prior to founding SupportComm, he was Director of Technology of Bankers Trust, ING Bank and others. Cesar began his career as an engineer in the Information Technology group of Bankers Trust. From 1991 to 1993 he structured the Information Technology area of Citibank . 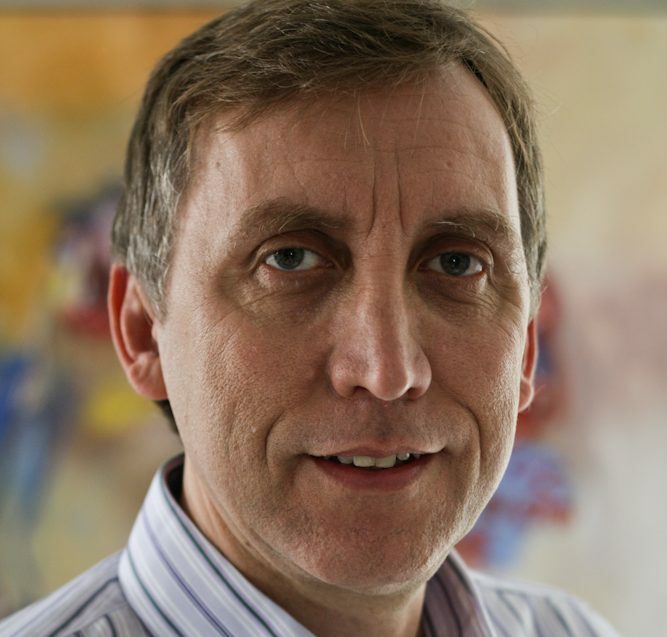 Since 1997 he has built strong relationships with the mobile operators executive decision makers and influencers . 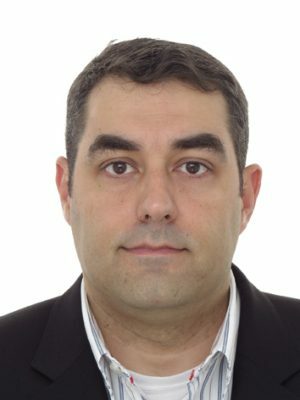 He is a graduate of leading Brazilian engineering school Mackenzie University with a degree in Computer Science. Fernando is responsible for managing the portfolio of Digital Services and Innovation for Telefonica Vivo B2C in Brazil. He is exploiting market opportunities to develop new services, create new revenue streams and ensure the innovation attribute with Vivo customers. Fernando leads an area that generates more than 2.5 billion reais year through 10 large business lines such as Entertainment, Security, Utilities, Interactivity Cross Carrier, Advertising, Education, Financial Services, Insurances, E-health and Personal iOT. His expertise can surely increase MEF’s reach within the telecommunications ecosystem. Strengthen the quality of mobile services by considering the entire ecosystem of the industry (content providers, integrators, platform partners, MKT partners, carriers etc) since life cycle management till the end to end costumer journey. Join back key people from tier one carriers to reinforce MEF discussions about market, regulation, future and OTTs ecosystem. Bring alternative ways of generating revenues through partnerships with major companies from Brazil, Spain and Latam. Create interactions with dozens of Telefonica OBs being able to bring great business opportunities to the MEF environment. Graduated in Marketing from UniverCidade in Rio de Janeiro; MBA in Business Administration from IBMEC; Post Graduated in Publicity and Institutional Communication from Universidad de Palermo in Buenos Aires, Argentina; Post Graduated in Management and Strategic Marketing from Universidad de Belgrano in Buenos Aires, Argentina. 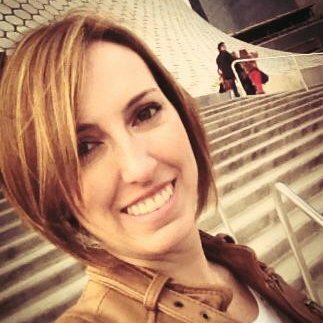 Fabiana has over 16 years of experience in VAS growing revenue and expanding market share by fostering business development initiatives. International experience in companies such as PayPal, TIM Brasil, PMovil and Telinfor S.A. Great understanding of the mPayment environment. Deep knowledge of Mobile Payment in-store, online payment and Value Added Service market in Latin America.